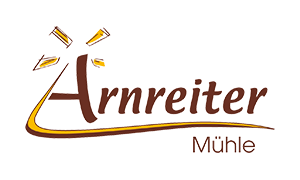 Arnreiter Mühle works with a tried-and-tested quality management system to ensure we meet the high expectations of our customers regarding product quality and food safety. 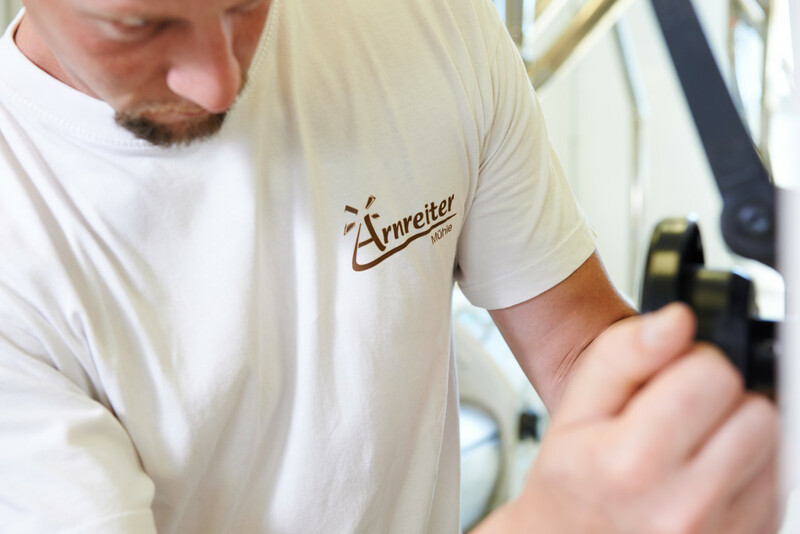 This begins with the planning stage and continues through our operating procedures and the entire production process, resulting in the end product. 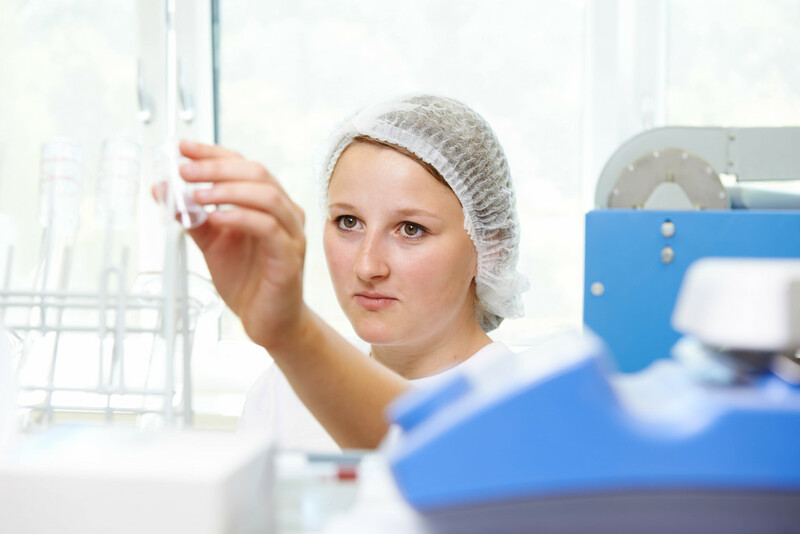 Our HACCP-system is based on GMP (Good Manufacturing Practice) and is used in accordance with the FAO/WHO Codex Alimentarius. 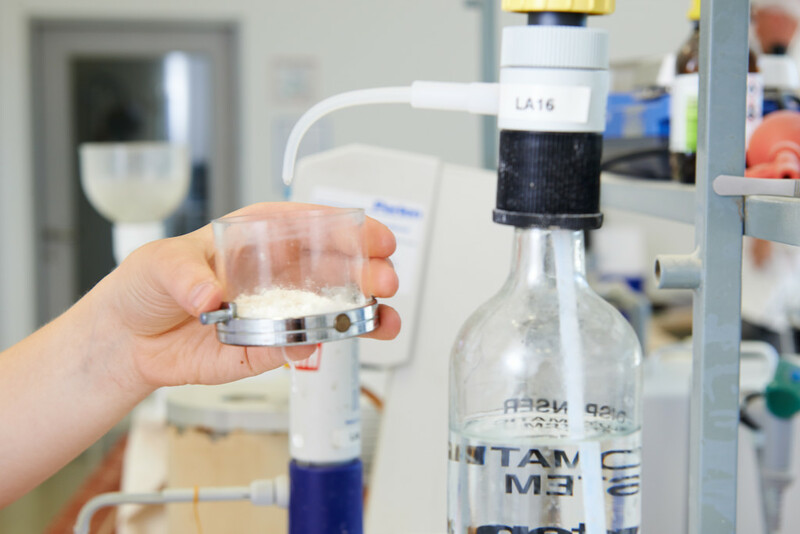 Comprehensive analysis and monitoring processes – carried out in our in-house laboratory and in external accredited laboratories – ensures consistently high quality. 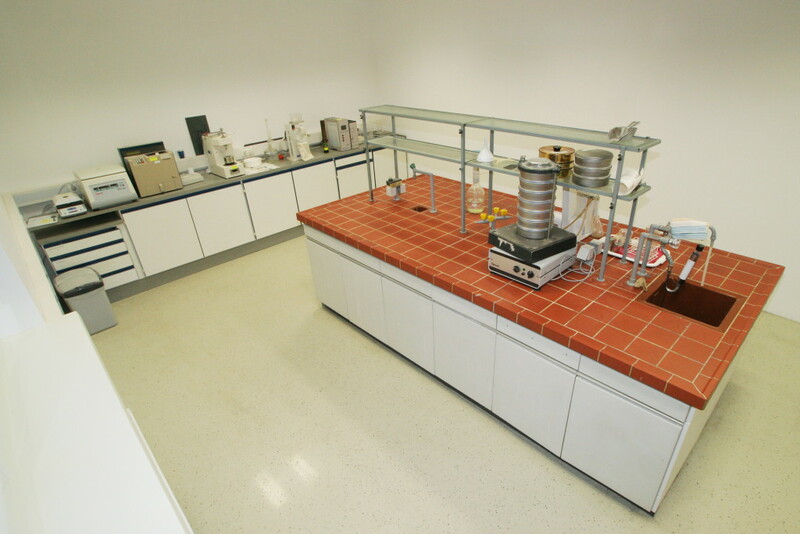 Our monitoring system covers the entire process from raw materials to final products. 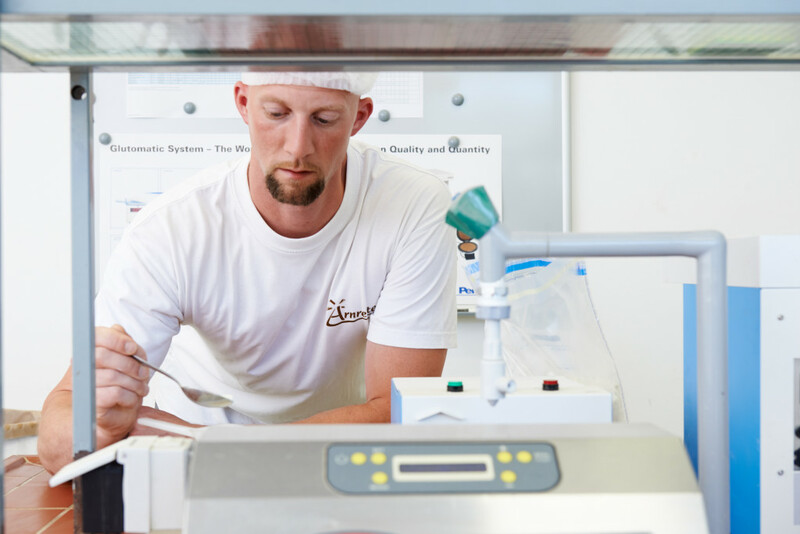 We constantly update our quality procedures and use state-of-the-art software to ensure the maximum level of quality, product safety and traceability. Our high-grade computerised documentation system is transparent, guaranteeing complete traceability through the use of charge numbers – from the supplier to the end consumer. 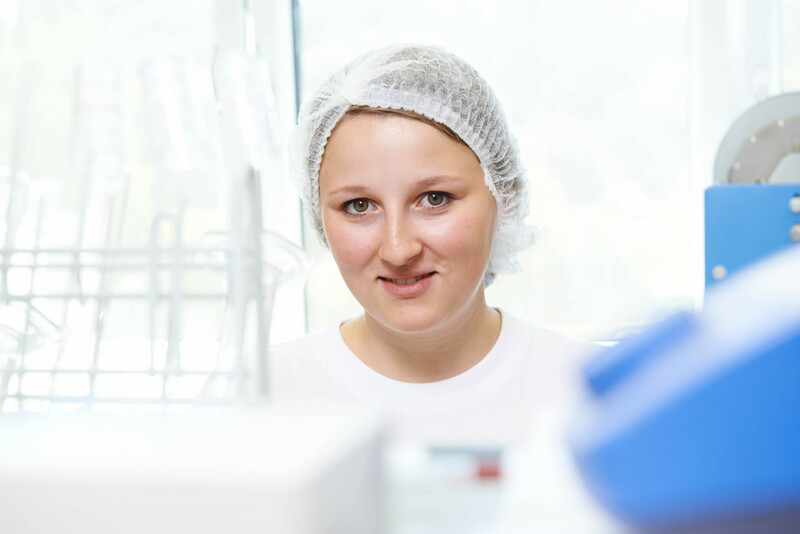 Our HACCP approved concept ensures that our products are produced to the highest standards. 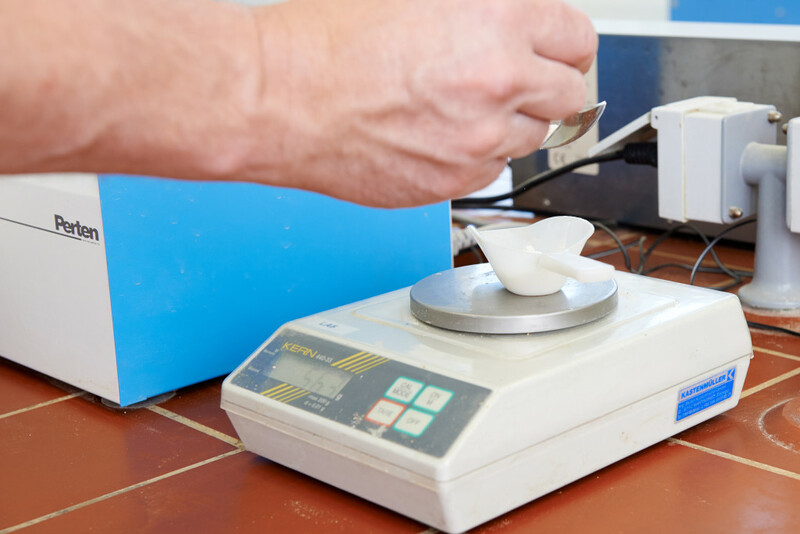 Our comprehensive raw material analysis and ongoing monitoring ensure that our state-of-the-art equipment always meets quality standards. 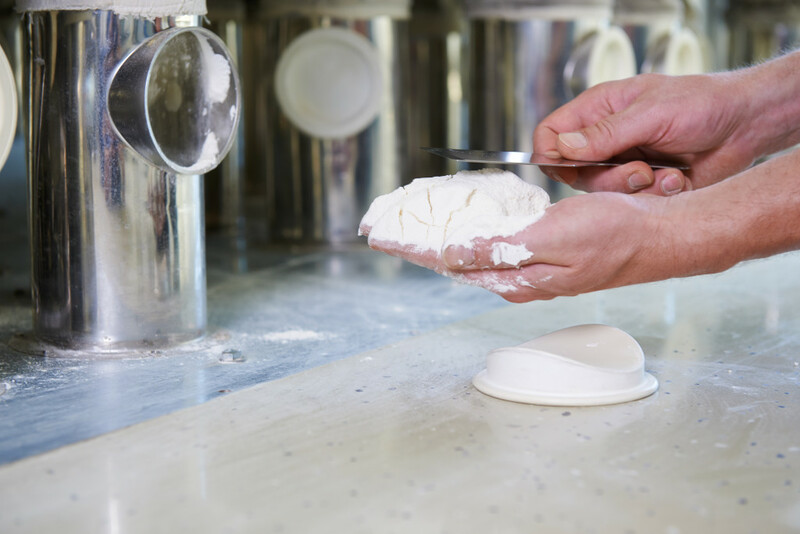 From delivery of raw material to delivery of the final product – we are committed to the highest possible levels of product safety and hygiene. 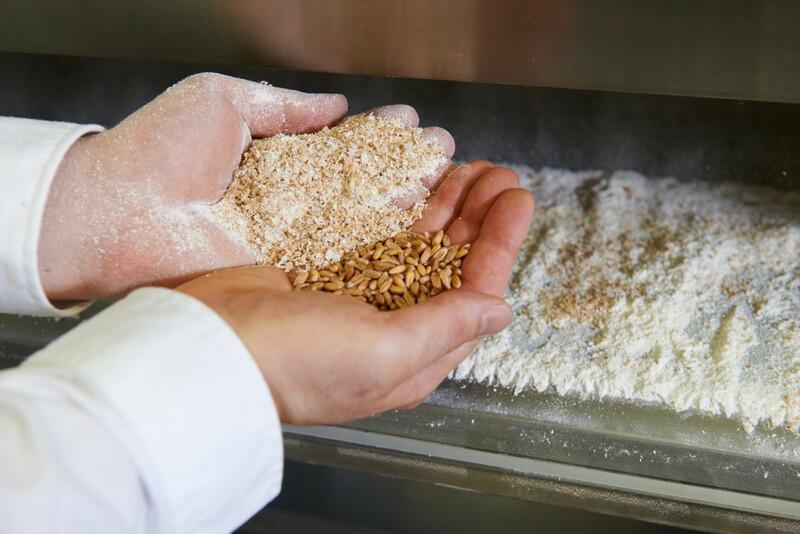 We combine traditional milling skills with the latest milling technology to grind and refine raw materials containing starch or oils.